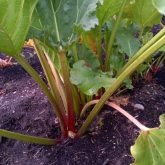 Rhubarb & Horseradish Plants Gardenland USA - Edible Landscaping! 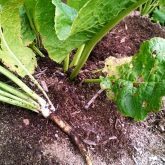 These easy to grow sub-zero hardy perennial vegetables, are classic old time favorites. 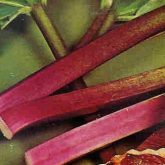 Originally introduced into European gardens about 300 years ago then brought to America in colonial times, rhubarb & horseradish will bring years of bounty to your table!